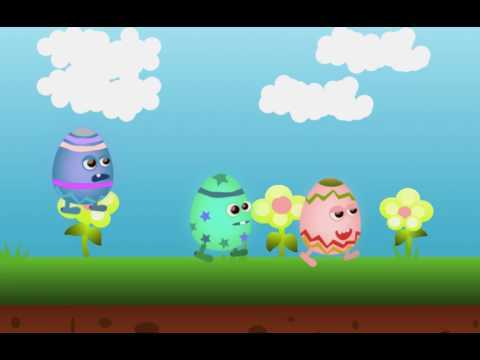 Three cute cartoon easter eggs with idle and run animations. Ideal for side-scrolling endless runner or platform games. You can use the idle animation or run animation to jump too. Includes animation spritesheets (png), individual animation frames(png), and svg vector file for you to edit the drawn image. Body parts of body and legs are also included so that you may import it into your favourite animation editor to create new animations. Suitable for all 2D game creation software. Anime Character Pack - Fight Fight Fight!